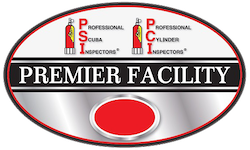 PADI Rebreather / Advanced Rebreather — Dive Georgia - Atlanta Metro Scuba, Snorkel, Travel, and Training! The future of deep tec diving belongs to the CCR (closed circuit rebreather) and the Tec 40 CCR course is where it all starts. 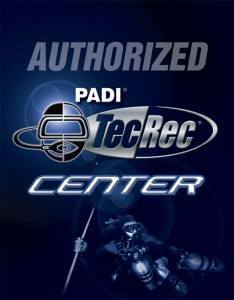 If you’re interested in technical diving and want to dive a rebreather, the Tec40 CCR course is your entry into the tec diving realm. This first level of training introduces you to Type T CCRs, which can be electronic CCRs (eCCRs) and manual CCRs (mCCRs). 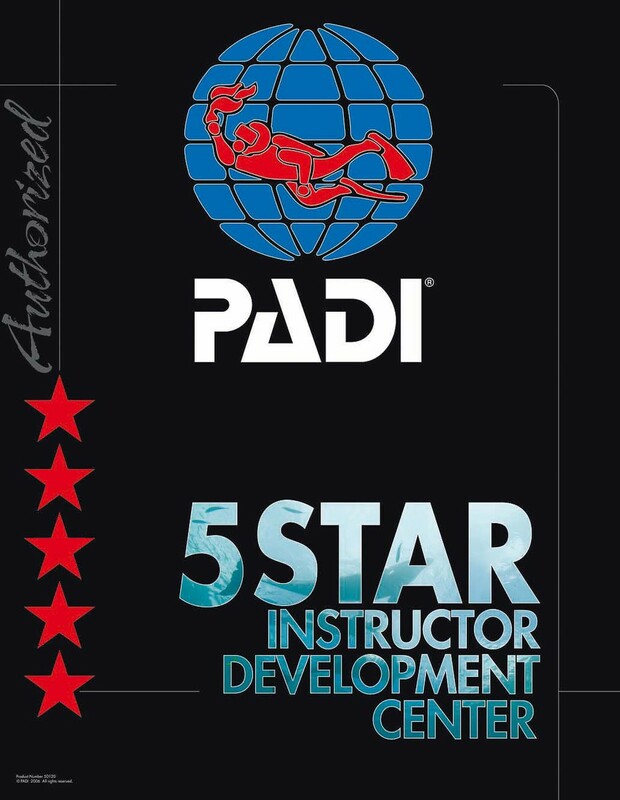 During the course, you focus on developing the discipline it takes to be a technical diver while learning the details of proper setup, predive checks, dive planning, failure and problem management and teamwork for CCR diving.